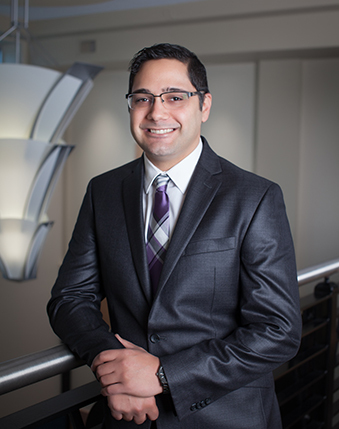 He is a graduate of the University of Minnesota Law School, Juris Doctor with a Business Law Concentration, and a graduate of Minnesota State University, Mankato with a Bachelor of Science in Business Management and in Law Enforcement. His career has included extensive experience in managing a variety of finance protocols, drafting and reviewing litigation documents. Chris is a member of the Estate Planning Practice Group. He is also a Mankato native and is looking forward to serving his community. Chris has experience in managing a variety of protocols, drafting and reviewing of litigation documents.